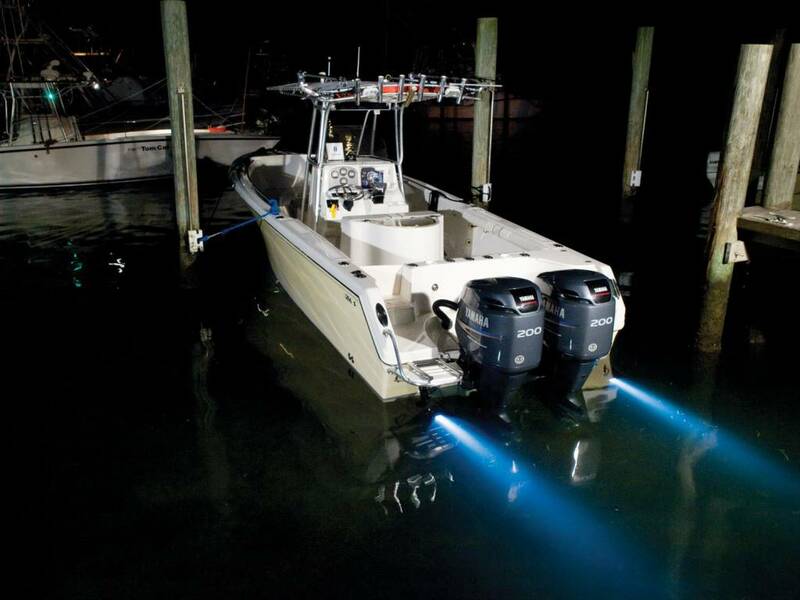 Illuminate your yacht with our underwater lighting (mounted on the Trim Tabs) and discover the nocturnal underwater world from aboard your yacht. 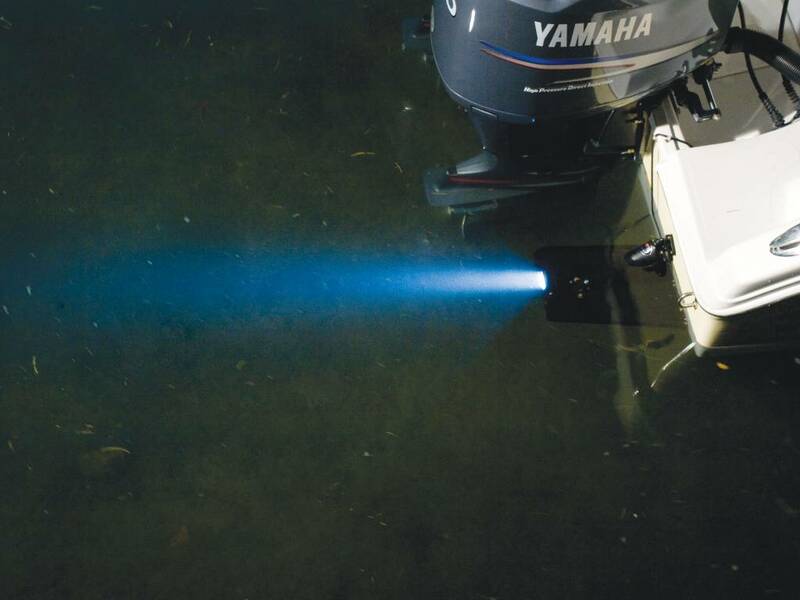 Whether to attract fish, improve ambiance or create an impressive visual effect at night, underwater lighting is a must have. 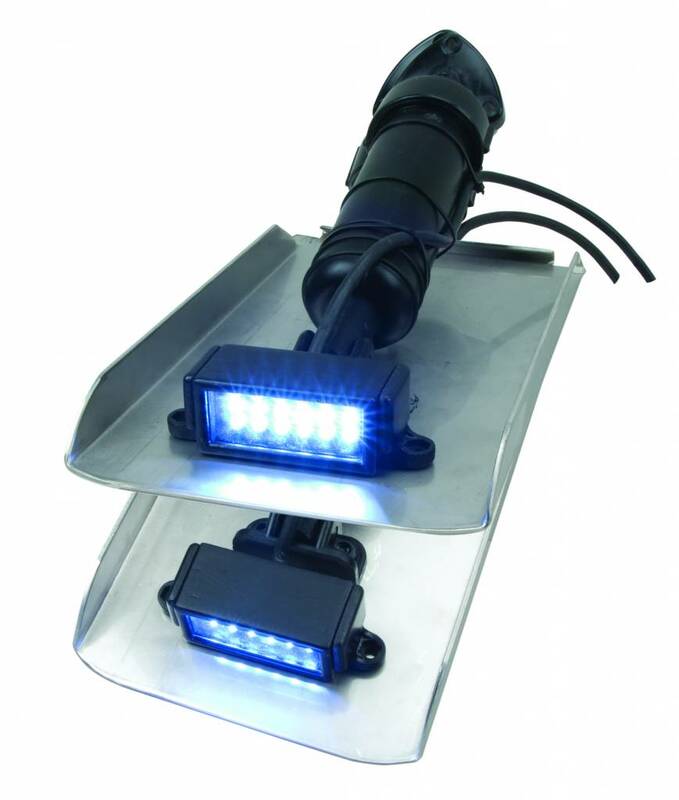 We introduce simple to install Trim Tab Surface Mount Lights. 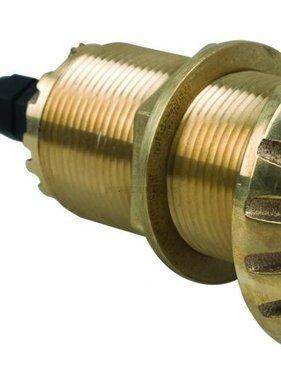 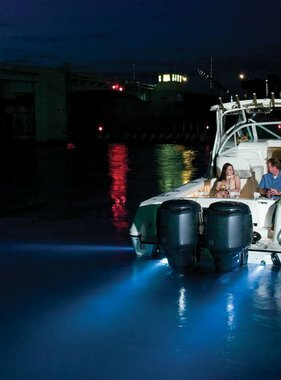 Now boat owners can have all the benefits of underwater illumination without drilling additional holes in the hull. 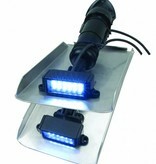 The mounting is directly on the trim tabs which are already installed. 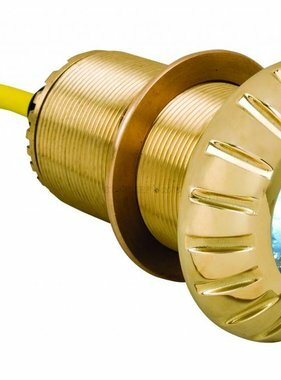 These LED lights require no further holes below the waterline. 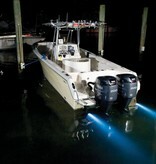 The light beam can be adjusted with the trim tabs (to up and down). 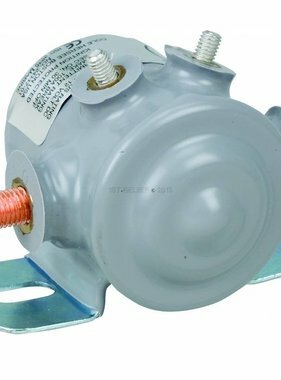 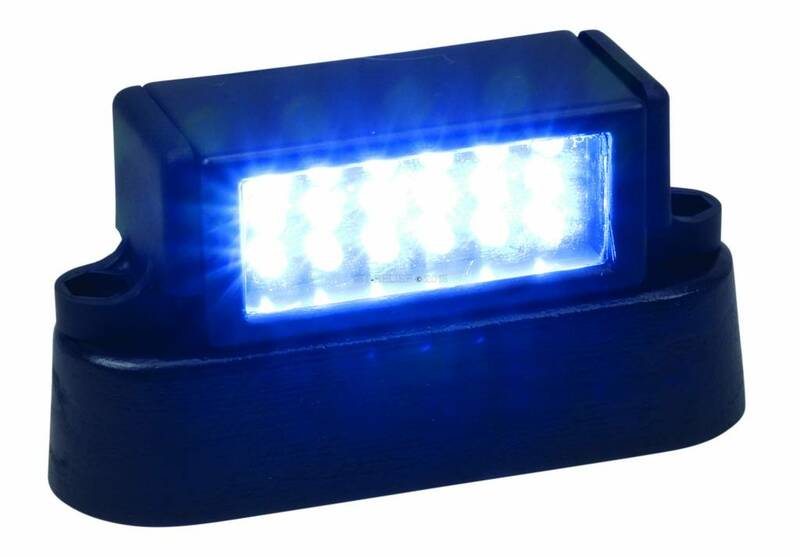 Available with blue or white LED, the energy efficient Trim Tab Surface Mount Lights produce less heat and use a tenths the power of standard bulbs. 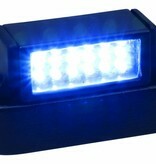 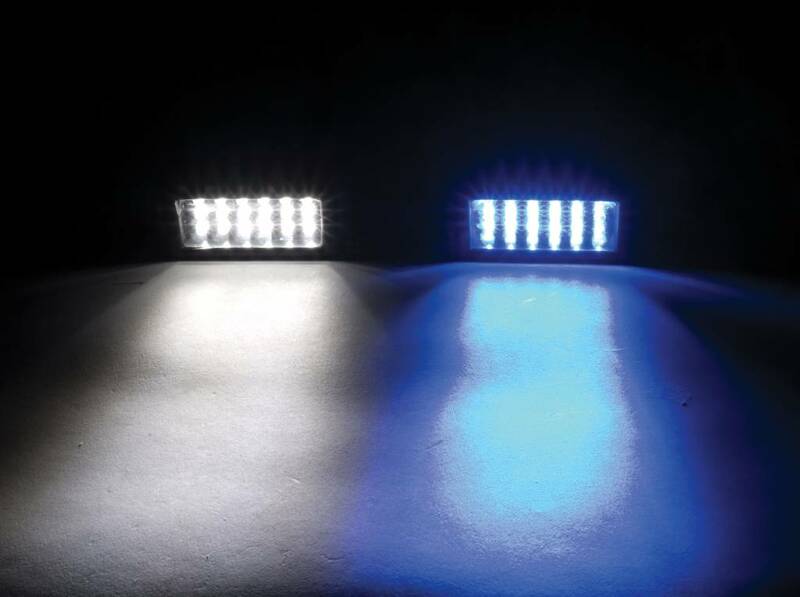 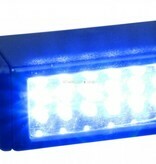 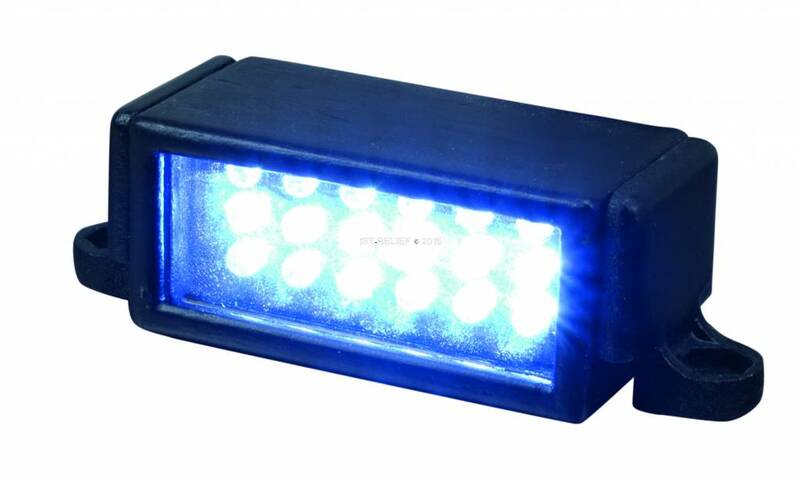 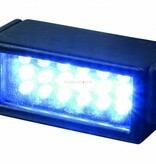 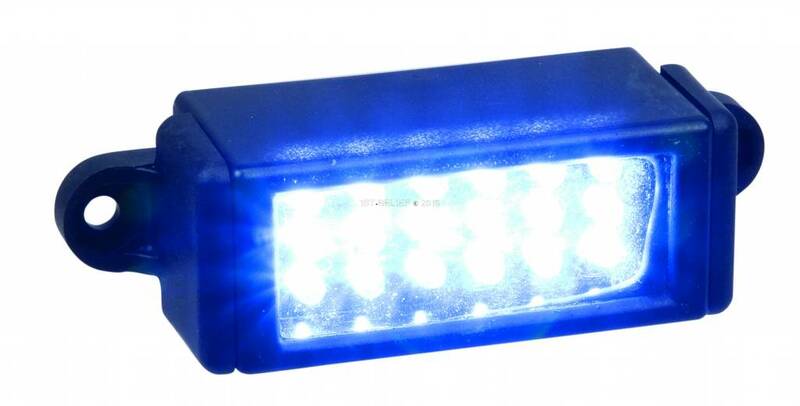 With a 15 degree beam angle, the white version produces 75 lumens, while the blue supplies 27 lumens. 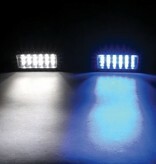 Lab Rated L.E.D. 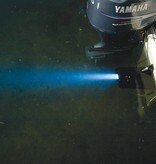 Life: 50000 Hrs.